Read all about our glittering Charity Ball last weekend which helped us to raise over £8,000 for our Education Charity! Flocks of Inspire Suffolk supporters decked in their 1920’s attire joined us at our Annual Fundraising Ball last week to raise funds for us. This year our Ball had the dazzling theme of The Great Gatsby at our Red Hall in Ipswich to raise lots of funds for our education and sports programmes. 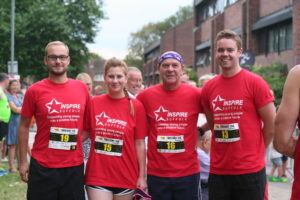 In total, over £8,000 was raised through all of the donations and fundraising. We would like to thank everyone who was involved with making it such a great event and those who helped to raise lots of funds for us. We would also like to thank the companies who generously donated and supported the event including the restaurants who supported our popular Restaurant Tree, the event could not have run without you all. Events like our Ball help to support our work with local young people who are in need. 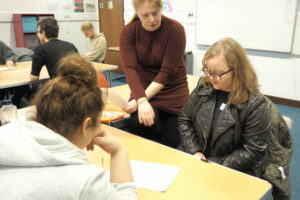 These include the Prince’s Trust Team programme for 16-25 year olds who are not in education or employment, helping to build confidence, skills and experience and progress onto more positive futures following the course. An enjoyable night was had by all with entertainment by live band Frisky, magician Edward Crawford stunning guests with his tricks and lots of impressive auction lots. 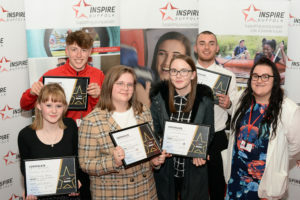 The event was sponsored by TA Hotel Collection who dished up a delicious three-course meal served by the catering students from West Suffolk College, with a big thank you to them for their support.  On the back of the success of this year’s ball, Inspire Suffolk’s next Charity Ball has been announced for Friday 13th October 2017 with the theme of the Swinging 60’s!  If the Inspire Suffolk’s 60’s Charity Ball sounds like something that you would like to attend next year, please register your interest with [email protected]. We hope to see you there! All of the pictures of the evening can be found here.